All Fun Lunch/Snack orders are due the week before! A big thank you to all the families and staff who support our Fun Snack/Lunch Program! Through this program we successfully raise funds to help pay for students’ residency programs! Our fun lunch committee is committed to making the Fun Lunch/Snack program “FUN” for everyone, while also introducing new healthy options for our students to try. 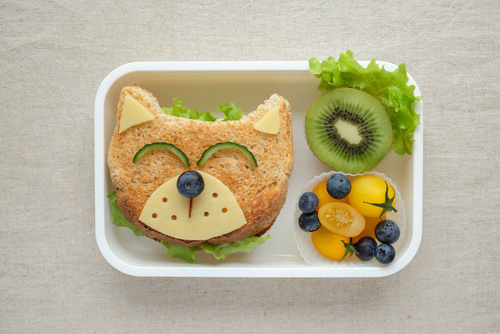 For Grade 1-6 students, we are moving our Fun Lunch/Snack to every Monday, and we will be alternating the Mondays between Fun Lunch and Fun Snack! Thank you Poko Popcorn for generously donating our first Fun Snack of the year! To kick off our Fun Lunch/Snack Program, we were excited that Poko Popcorn offered a free bag of popcorn to students on September 24! Let’s all thank Poko popcorn for their generous donation and for supporting our Fun Lunch/Snack program! To receive your child’s free bag of popcorn, you are required to sign up for an account at www.bp.schoolcouncil.net. An order must be placed to receive your child’s free bag of popcorn. For liability reasons, we cannot give any students popcorn if no order is placed by the parent. Kindergarten students are invited to participate in the Fun Snack Program this year. Fun snacks will be offered on the last Monday of the month (with the exception of December, March and June).